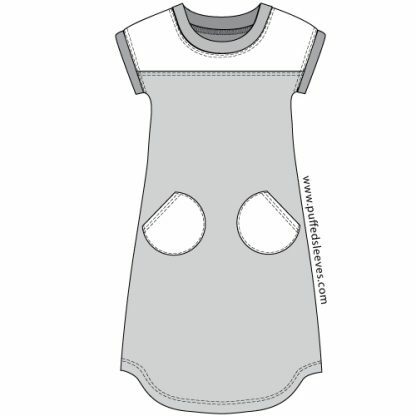 dress with round pockets and a yoke. 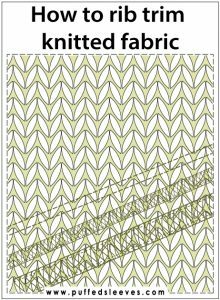 Printable pattern for home use. 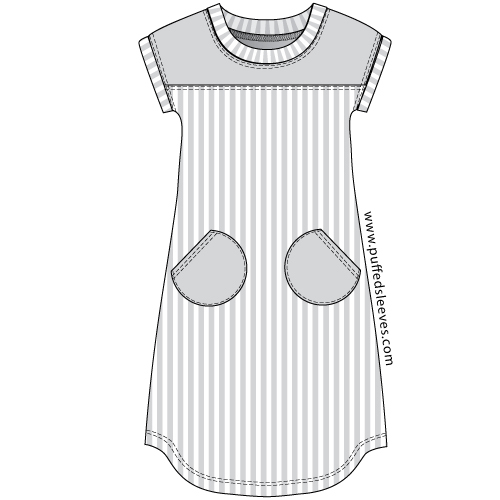 Home / Dresses / T-Shirt Dress / Striped T-shirt dress with round pockets. 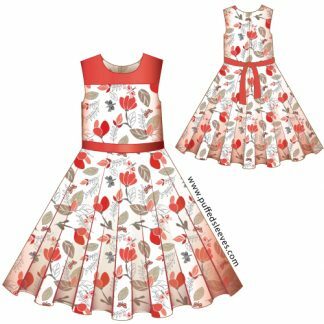 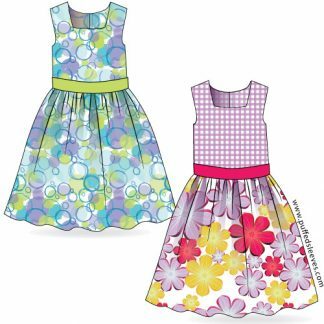 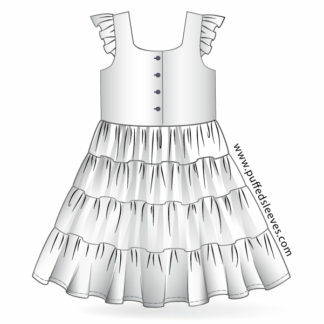 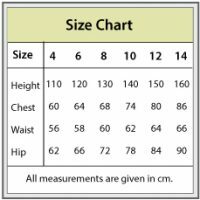 This cute dress with round pockets is designed for lightweight knitted fabric like cotton jersey or interlock. 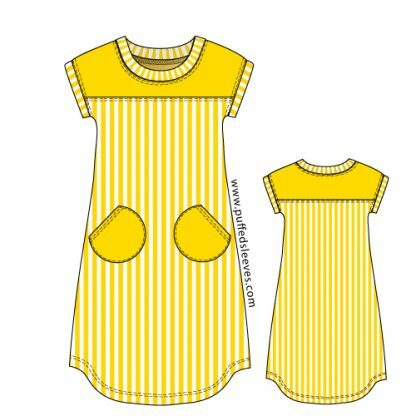 The plain yellow yoke and pockets make a very distinct accents. 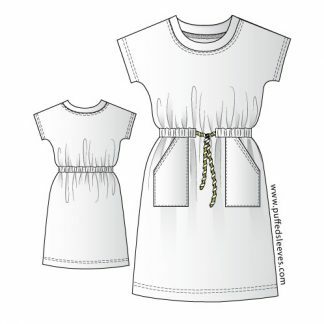 Two (or three) thread cover stitch gives it a crisp professional look. This immaculate design looks cute and wears like a T-shirt. 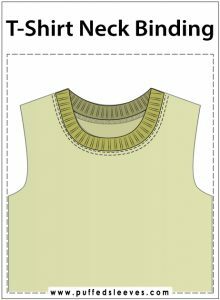 Ball-point needle will prevent runs and holes at the seam. Yellow dress with round pockets. 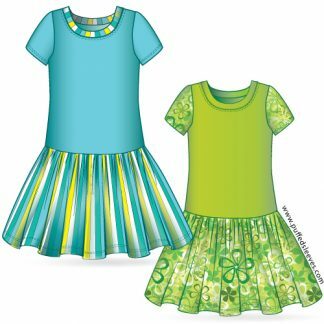 Step-by-step sewing instructions.